* أخبار حصرية عن الأفلام - المسلسلات - الممثلين - المخرجين إلخ ..
والكثير والكثير من المزايا الاخرى . 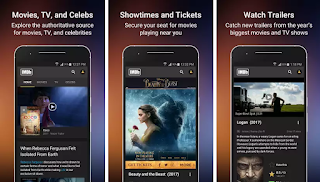 IMDb, the world’s most popular and authoritative source for movie, TV, and celebrity content. Watch trailers, get showtimes near you, buy tickets, read critic and user reviews. 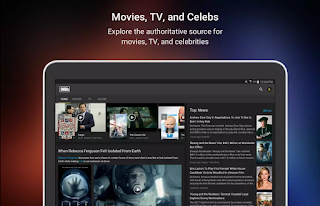 Explore popular movies and TV shows, entertainment news, and the latest awards and events. 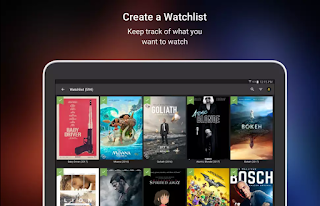 Track what you want to watch on your Watchlist, and rate movies and TV shows you’ve seen.